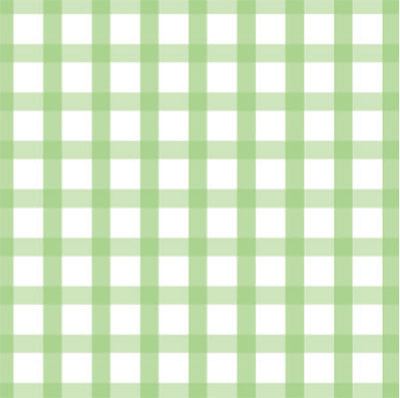 Green Country Gingham 4x9 inch Cellophane Bags. Cellophane background is clear and there are100 cello bags per pkg. These are food safe cello bags. Gusseted sides allow bag to expand for bulky items.